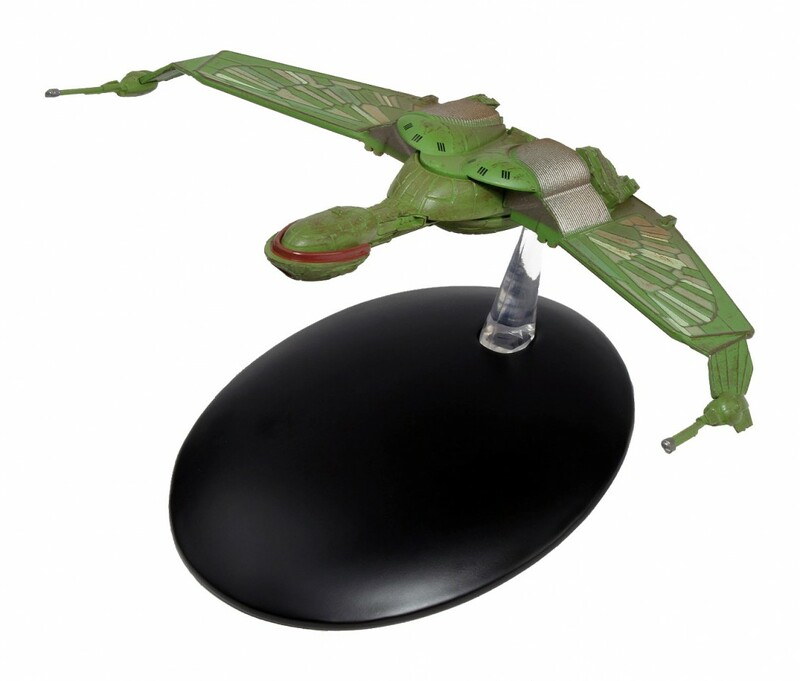 Issue 3 of the Star Trek Official Starship Collection delivers Commander Kruge’s Klingon Bird-of-Prey, the heavily armed stealth ship part responsible for the destruction of the U.S.S. Enterprise NCC-1701, before it was seized by Captain Kirk’s surviving crew. 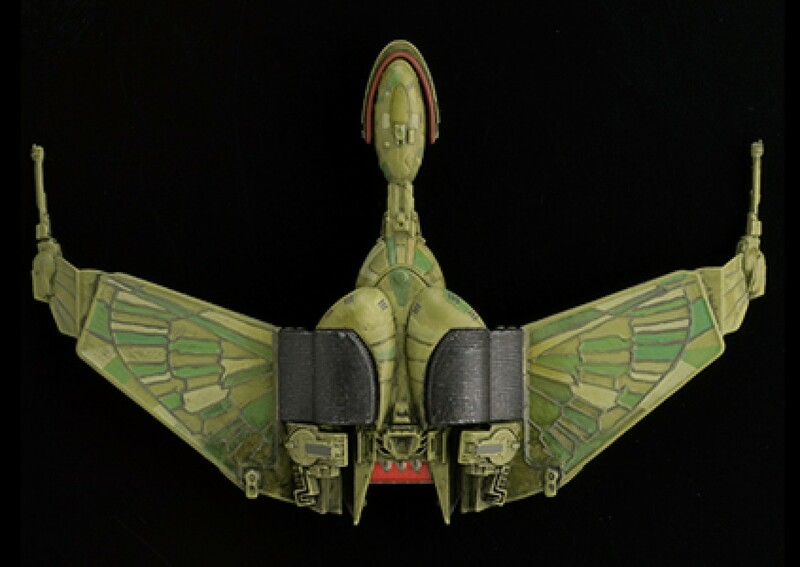 The classic Klingon Bird-of-Prey, which made its debut in STAR TREK III: THE SEARCH FOR SPOCK, and would become known as the ultimate raiding and fighting ship that was used by the Klingon Empire for hundreds of years.